Risk management is a key focus area for all project managers, but have you thought about how most of us manage risk on a daily basis without even realizing it? This presentation and discussion will explore some real-world examples of risk management from a (hopefully) somewhat light-hearted angle to help think about how we might better manage risk on our projects. 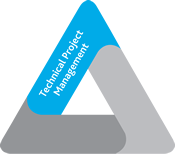 1.0 PDU Technical Project Management (PMP, PgMP, PfMP, CAPM, PMI-PBA, PMI-RMP). 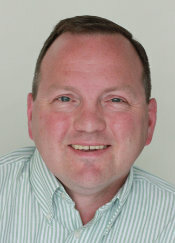 David Logie has over 18 years of project management experience ranging from custom application development to implementing vendor software packages to deploying supercomputers. Dave currently works at Yale University's Information Technology Services in New Haven, managing projects for the Yale Center for Research Computing. He has held PMI's PMP credential since 2008.